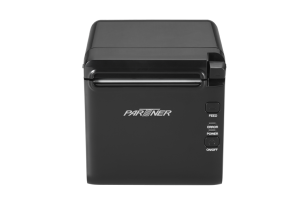 Partner Tech’s RP-700 mini thermal printer is a particular high-speed printer solution for retail, hospitality and other environments that require fast and quiet printing. 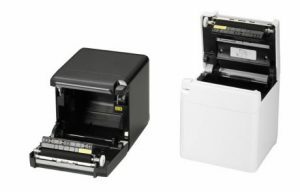 Because of its compact size and possibility to use either the Front or Top receipt printout the RP-700 is suitable for any diversified environment, especially for stores that are looking for tidy table and space utilization. 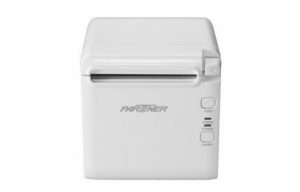 It is specially designed for flexible operation in both under or above counter operation mode. 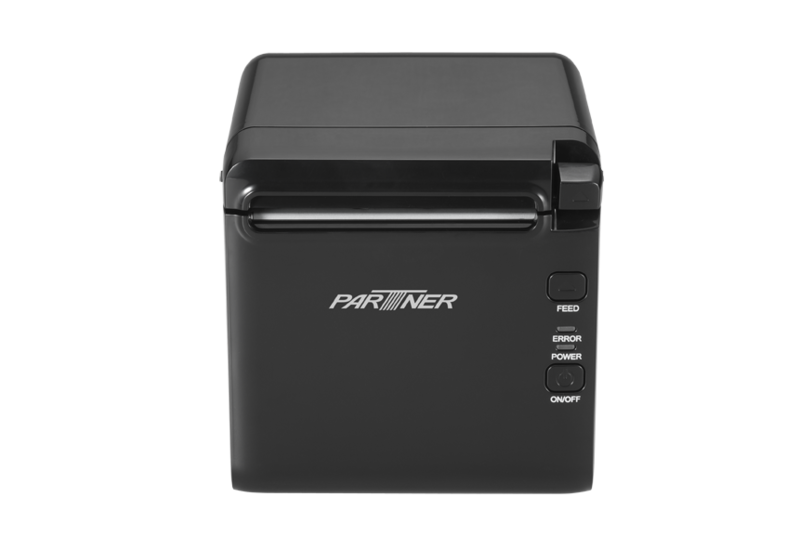 The ability to use its Front receipt printout mode also protects the RP-700 against dust and liquid splaches, which is necessary for critical environments such as restaurants, bars, kitchens etc. The RP-700 features in trendy design with glossy Black or White selections. 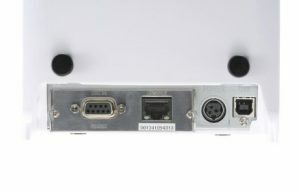 Its Triple-Interface connectivity is capable of connecting any terminals hassle-free. 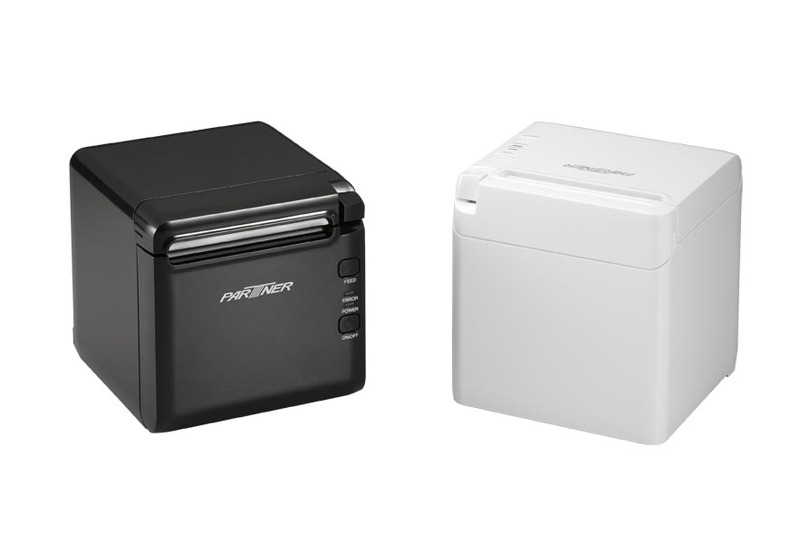 With Apple “MFi” certification the RP-700 can be paired with Apple iPad®, iPhone®, iPod Toch® hassle-free (optional connectivity).